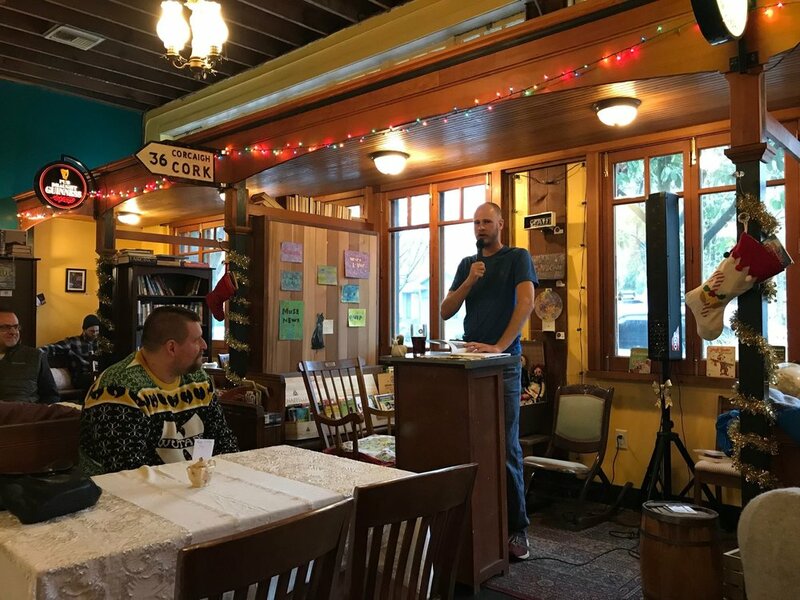 Thank you to everyone who came out to the Rose City Book Pub for the Professor Errare reading. It was good to see everyone’s smiling faces; family, friends, and the couple of random folks who made it out as well. I hope everyone who bought a book greatly enjoys it. Special thanks to Mallory Anderson for taking the videos and only catching my good side. Newer PostA new portrait and newsfeed.